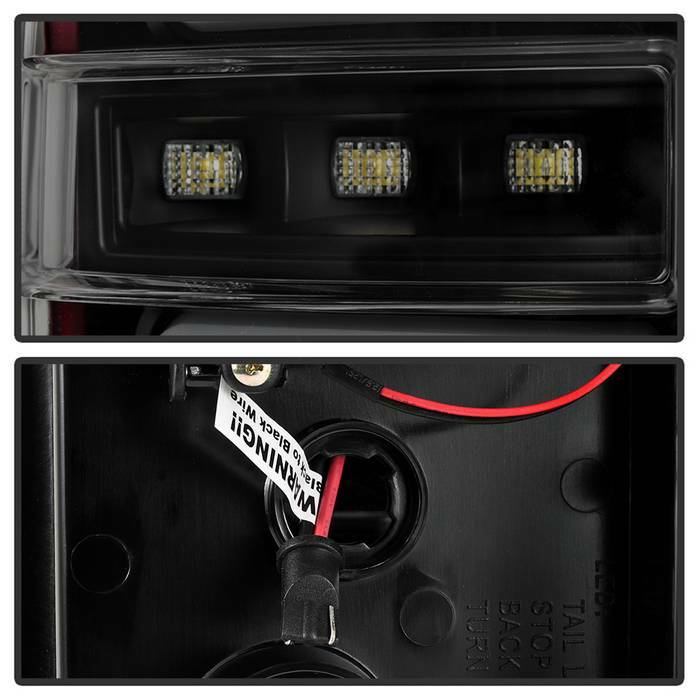 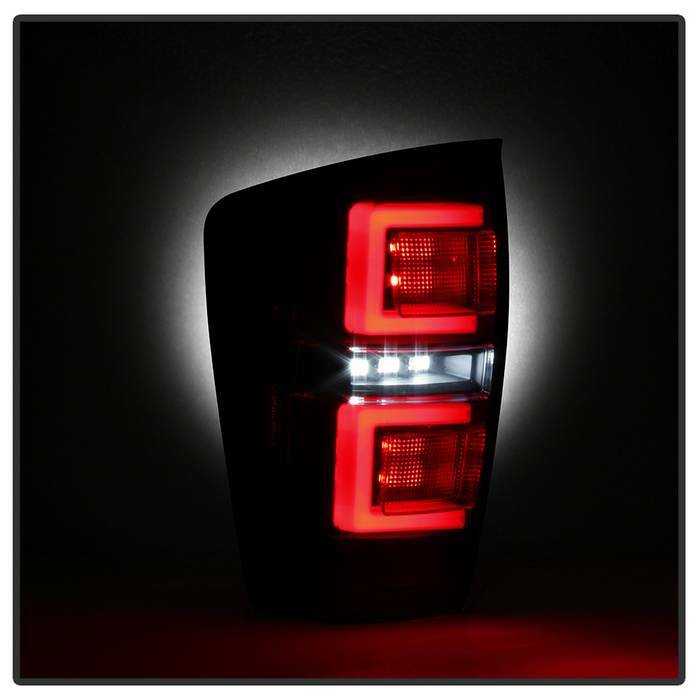 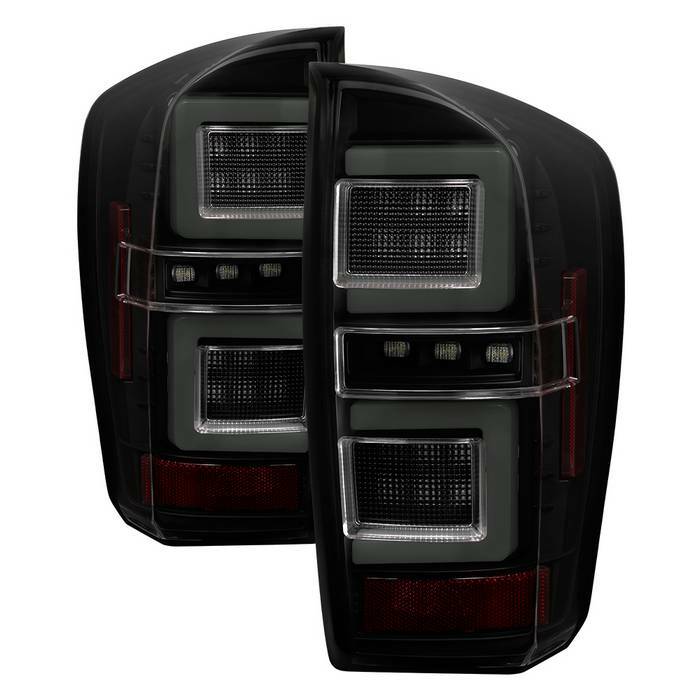 Performance LED Tail lights are a necessity to anyone wanting to add that custom look to their car or truck. 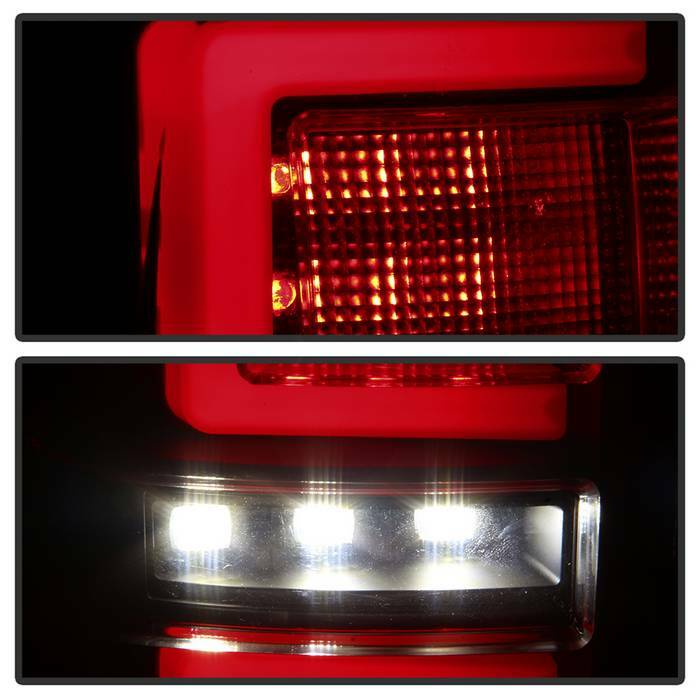 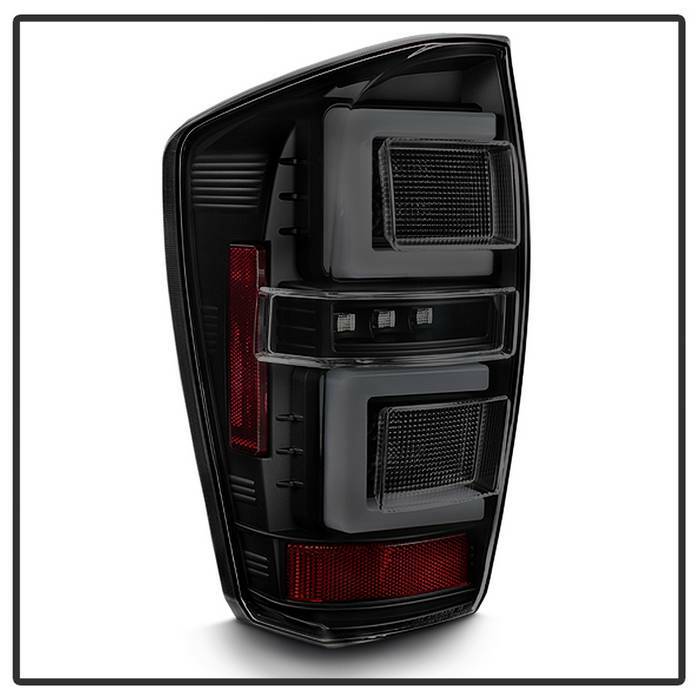 Tail lights are perfect for replacing any broken or faded factory tail lights, and give your car or truck an awesome new appearance. 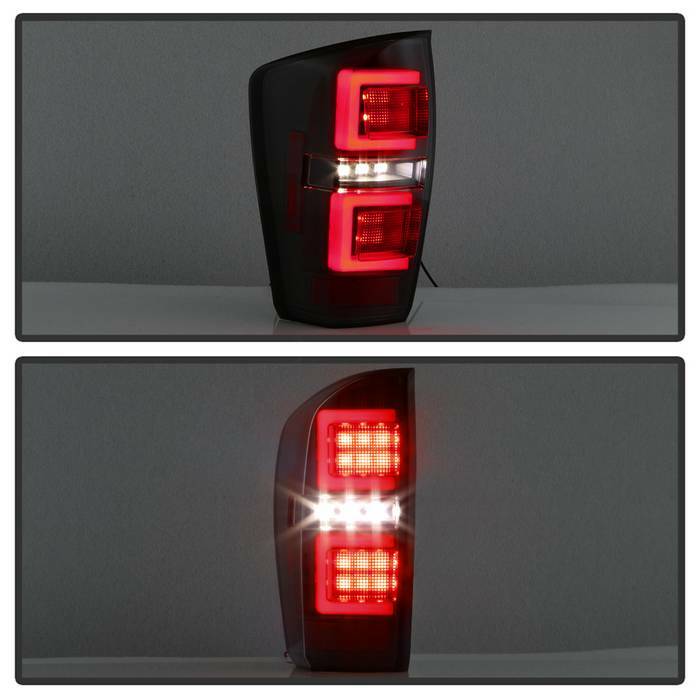 Compared to other styling modifications, our tail lights are relatively inexpensive and extremely easy to install. 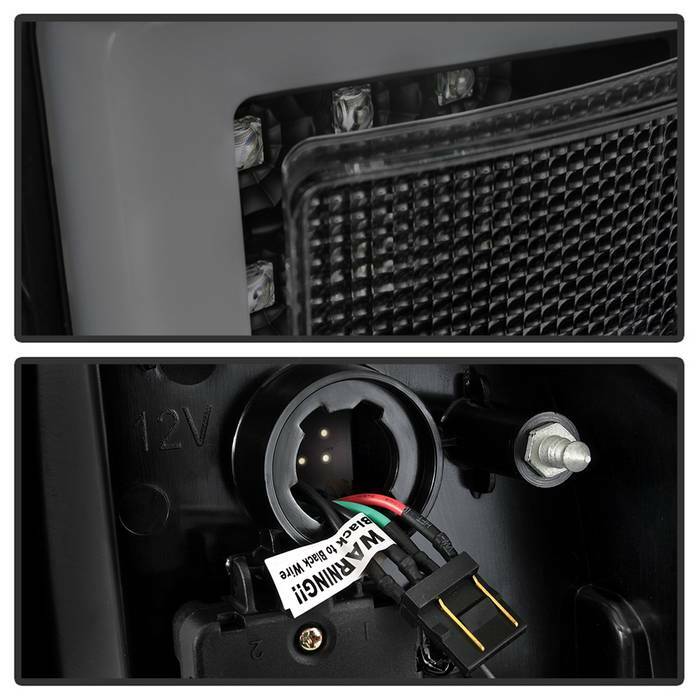 Philips Lumileds is a World Class Supplier of Light Emitting Diodes (LEDs) bringing the BEST Technology to our Lights!